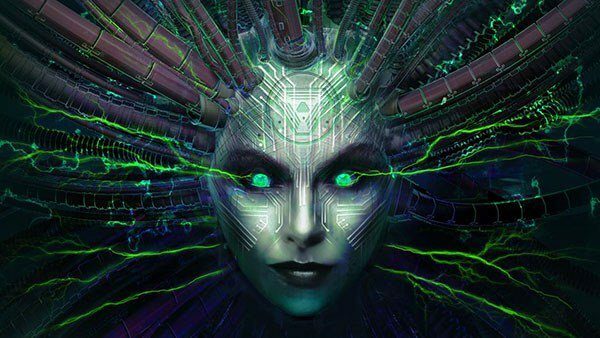 The terrifying AI SHODAN makes her grand return in the first in-game teaser trailer footage that was revealed at GDC 2019. For fans of the immersive sim genre, few games are held in as high regard as the all-time classic System Shock 2, and after a wait that’s spanned over two decades, fans of the series finally got their first glimpse at the next installment of the series with a new look at System Shock 3. 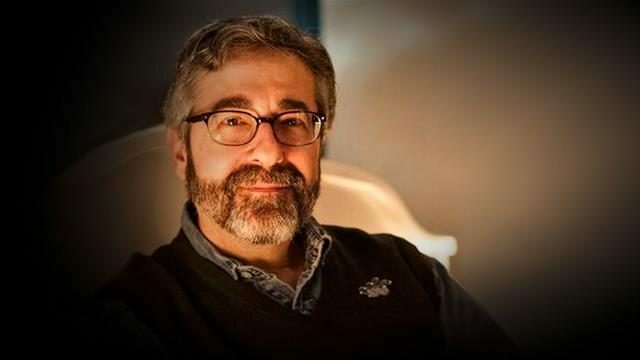 During GDC 2019, series creator Warren Spector gave a keynote presentation to reveal that the upcoming and long-awaited System Shock 3 would be built utilizing Unity, while also debuting the first in-engine look at the title through a new teaser trailer. While the trailer itself doesn’t give viewers a ton to go on, this is still the first time we’re seeing actual in-game footage from the anticipated third entry in the series. 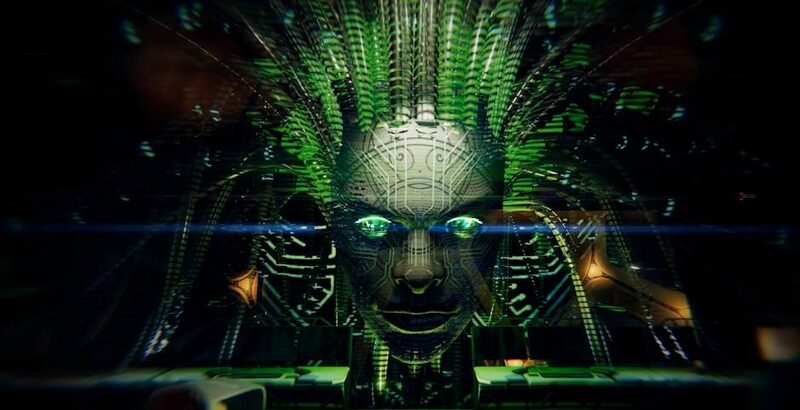 Aside from showing us a dilapidated space station and an assortment of creepy robots and mutants, we also get a look at the return of the legendary, murderous AI SHODAN that terrorized players in the classic System Shock 2. Outside of the new trailer, new developments on the game itself have been fairly quiet, especially given that the game’s planned publisher, Starbreeze, dropped the project in light of the publisher’s recent financial struggles. 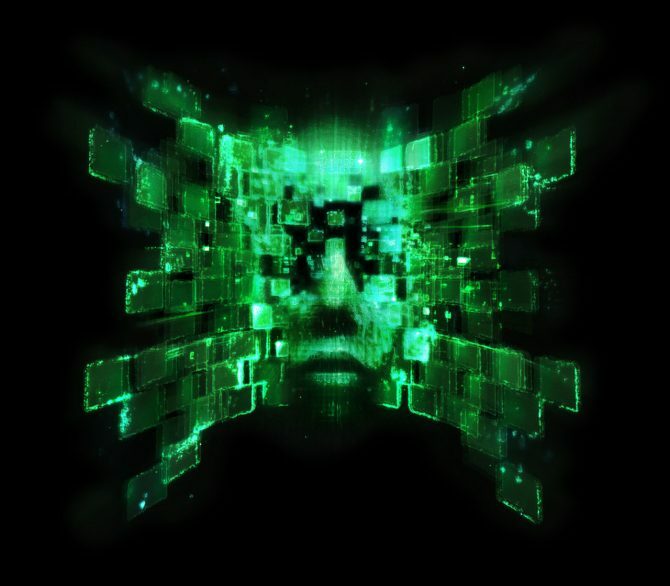 However, in light of these setbacks, Warren Spector assured recently that System Shock 3 is moving forward and that development on the project is more than halfway completed.